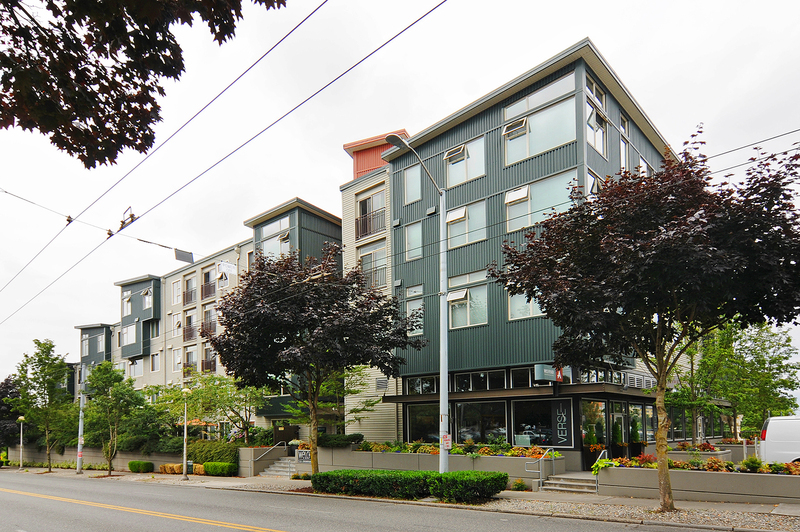 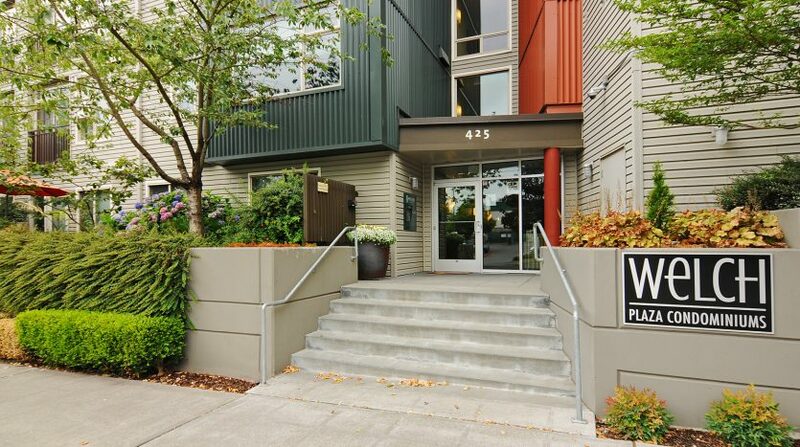 If living centrally in the city is what you are after, the Central District is your neighborhood! 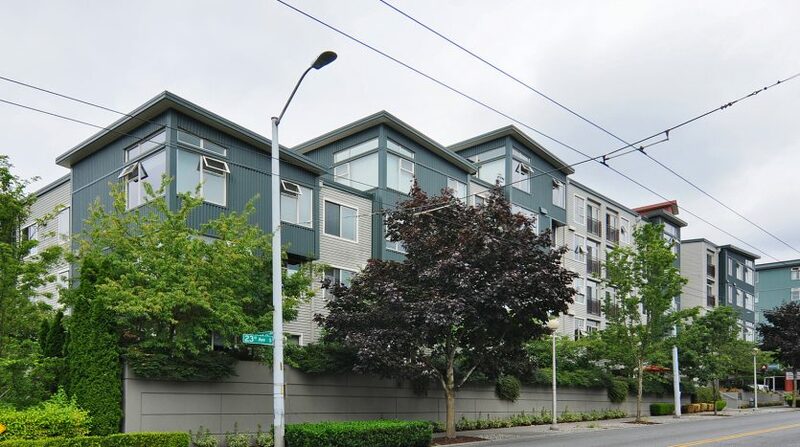 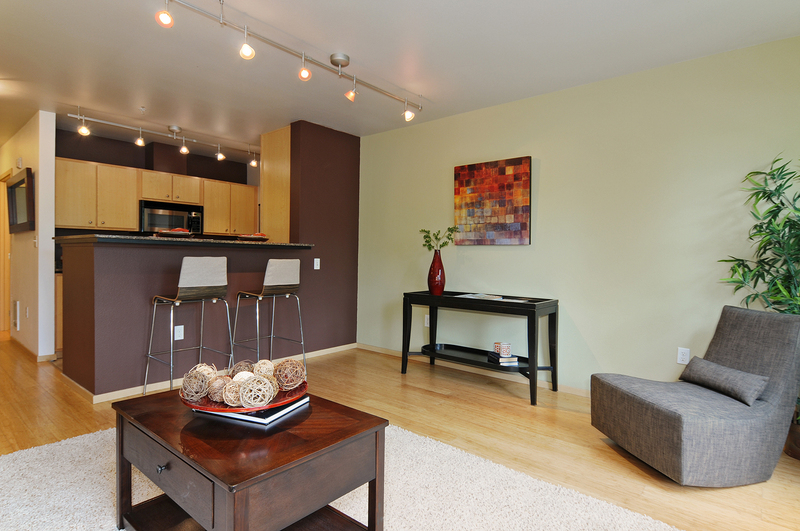 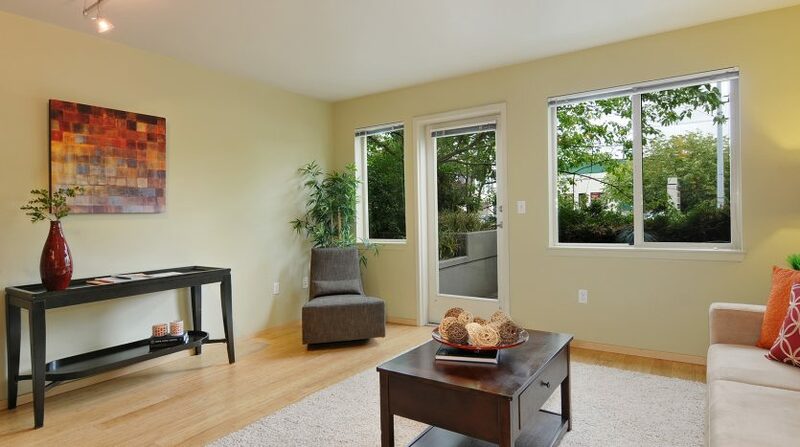 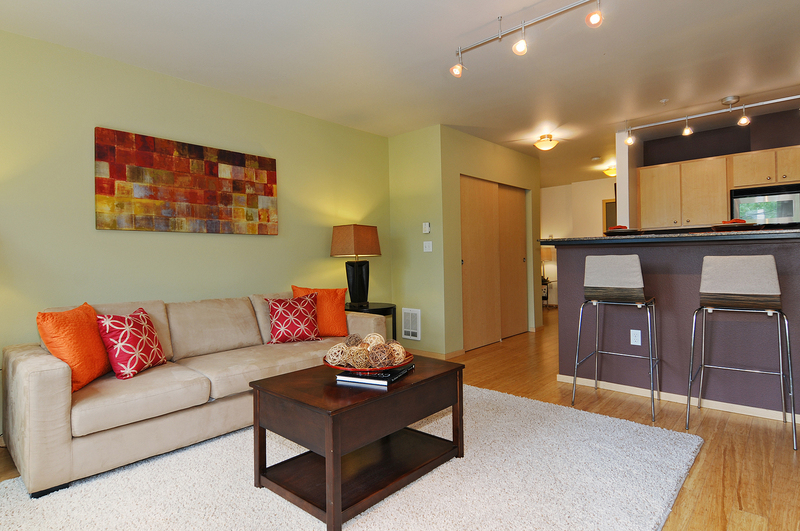 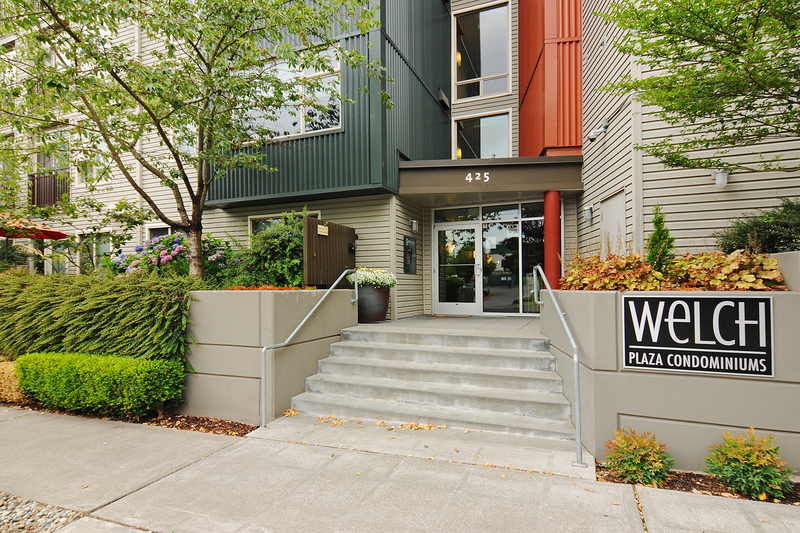 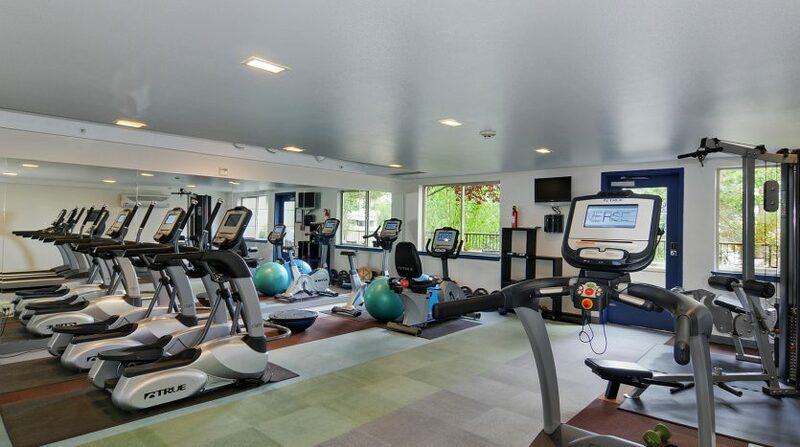 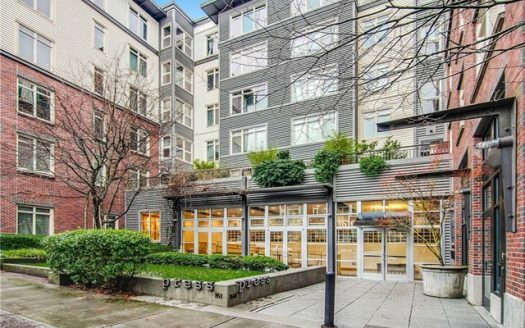 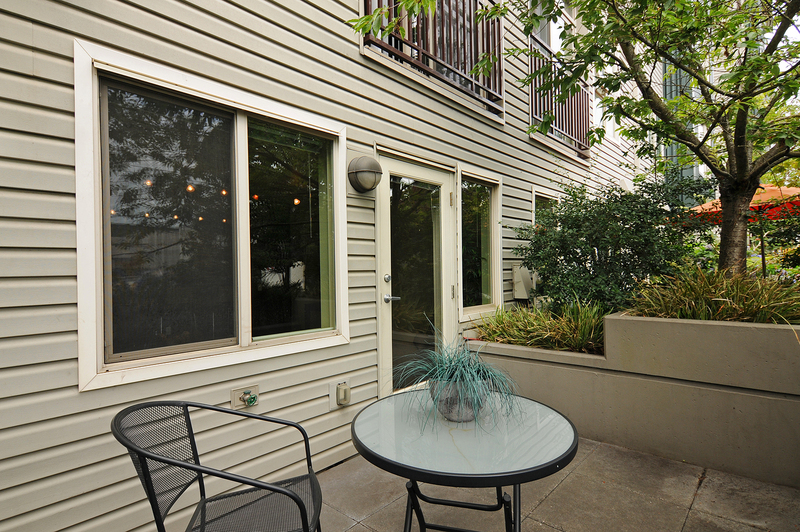 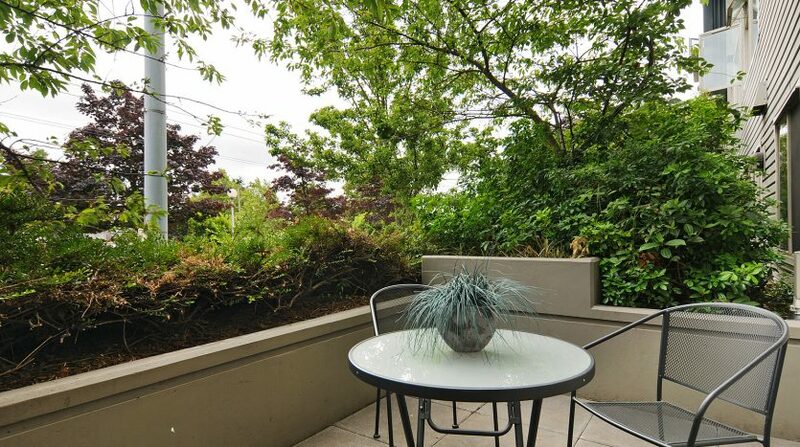 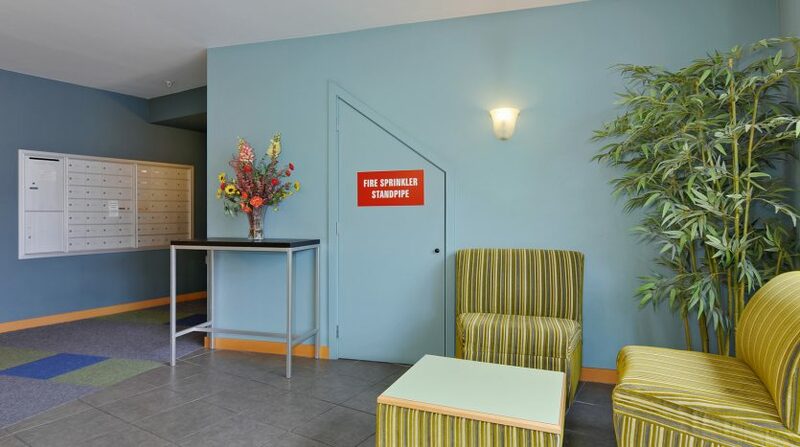 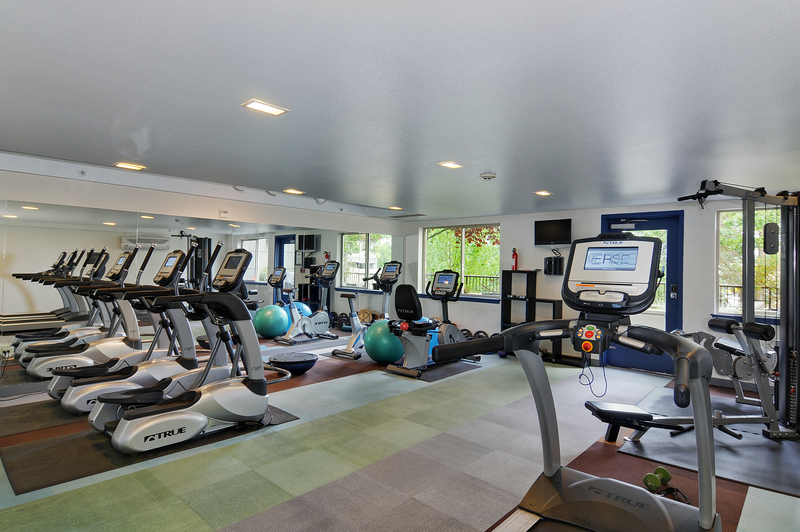 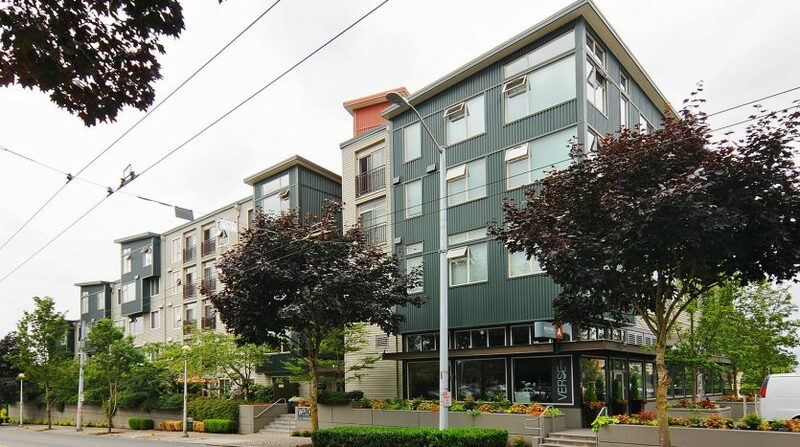 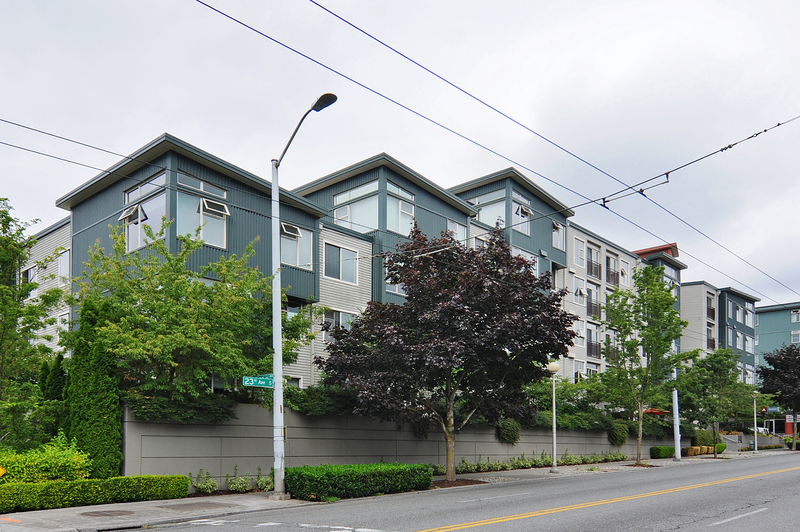 Sitting smack dab in the middle of Seattle, the Central District offers you proximity to Downtown, Capitol Hill, Madison Valley, Madrona, and more while boasting tons of neighborhood amenities all on its own including several large parks that are only blocks from the Welch Plaza Condominiums. 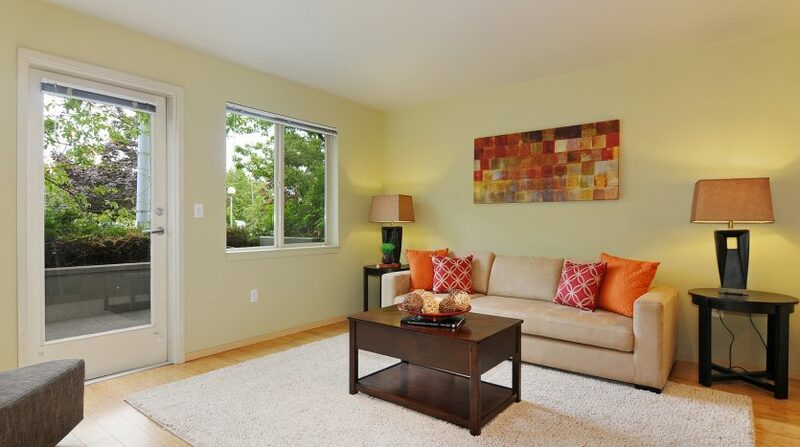 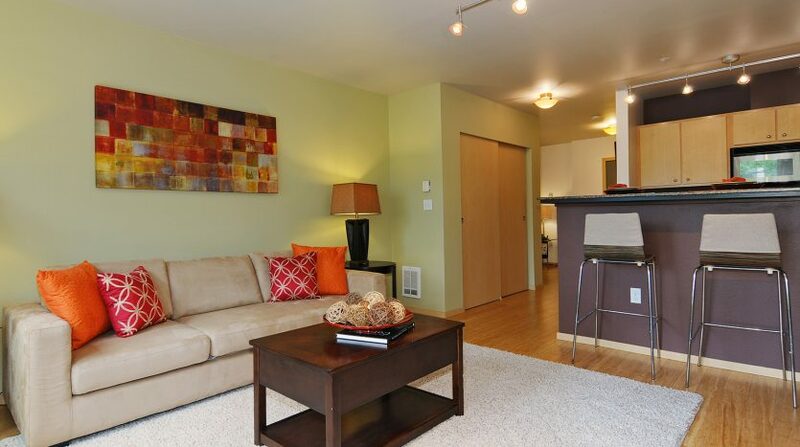 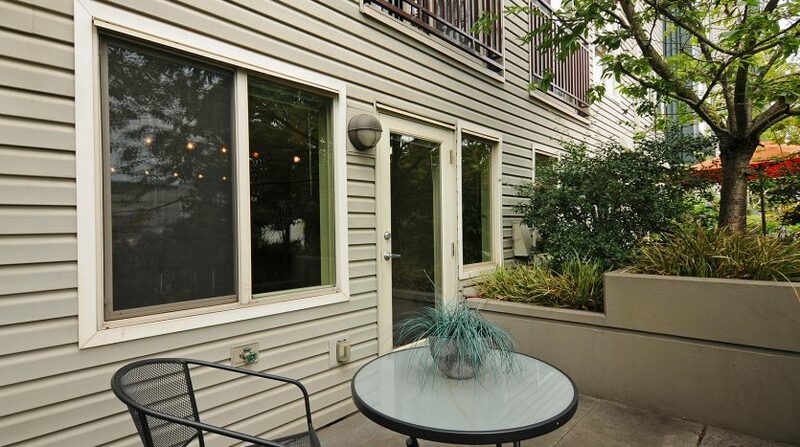 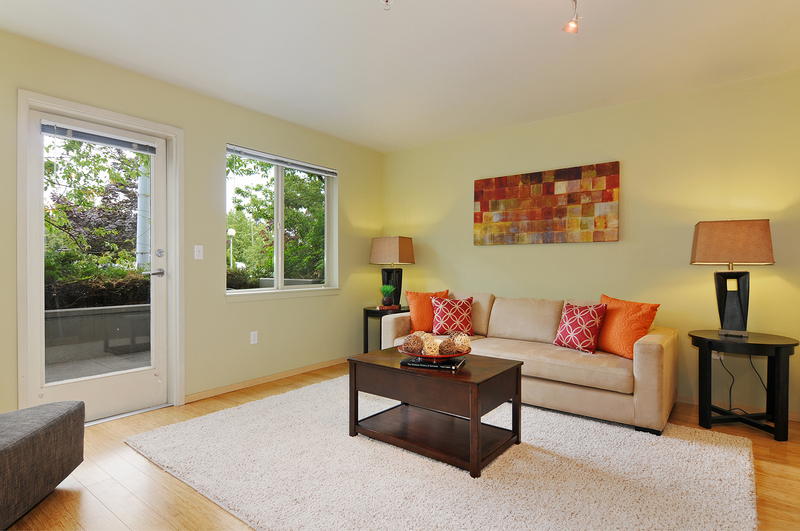 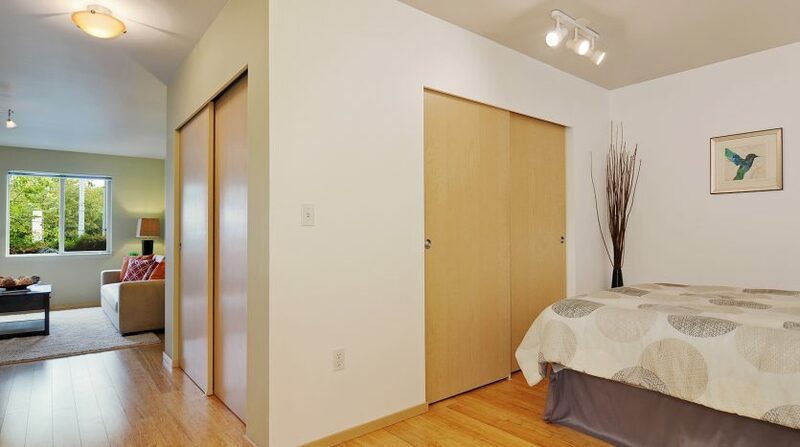 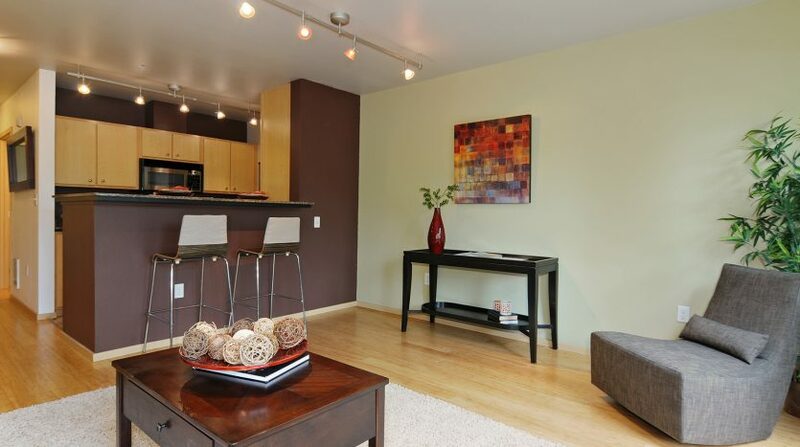 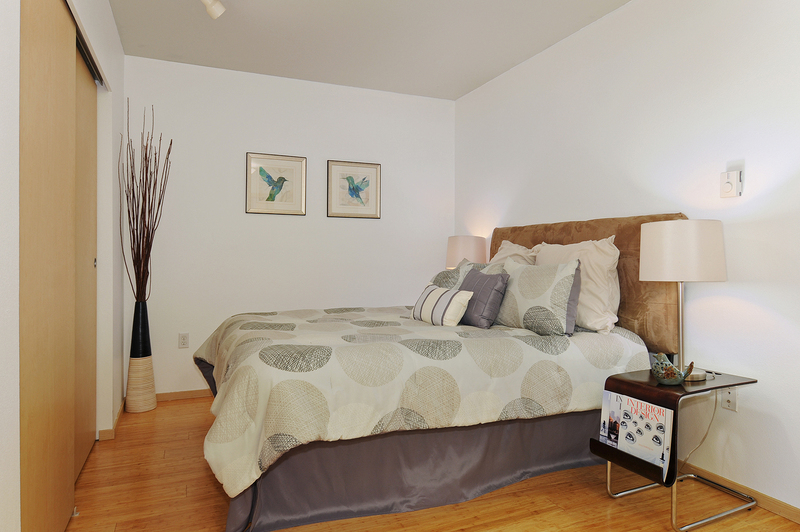 You will be welcomed inside this condominium home by sleek bamboo flooring and modern finishes. 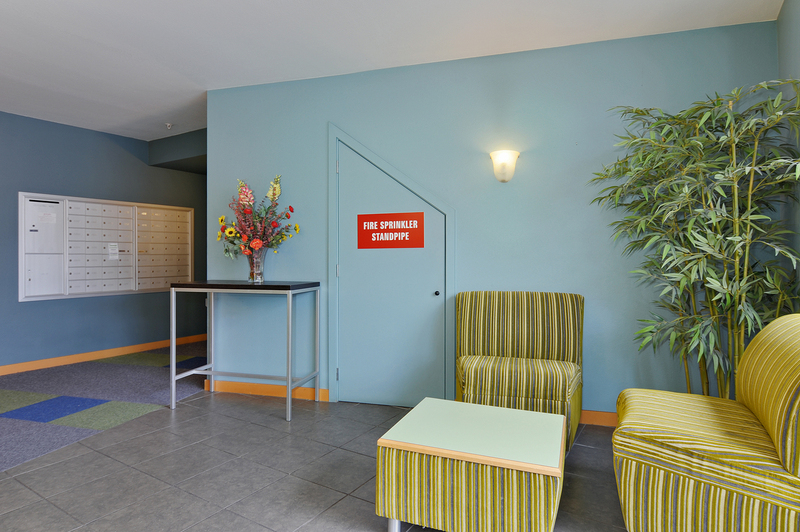 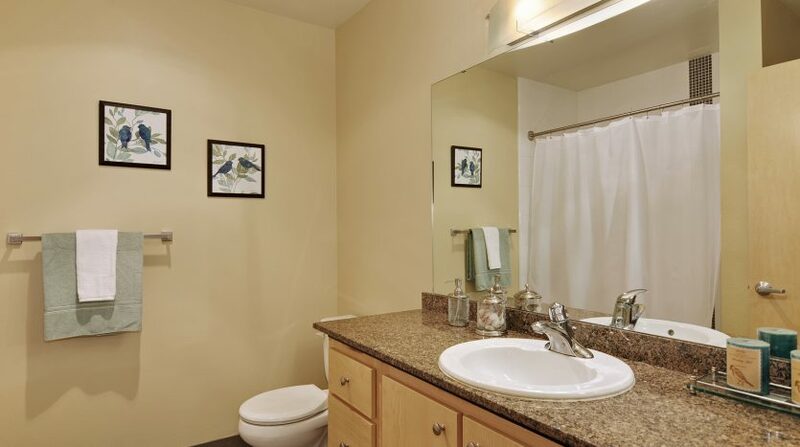 Fresh paint throughout gives the space a refreshed feel. 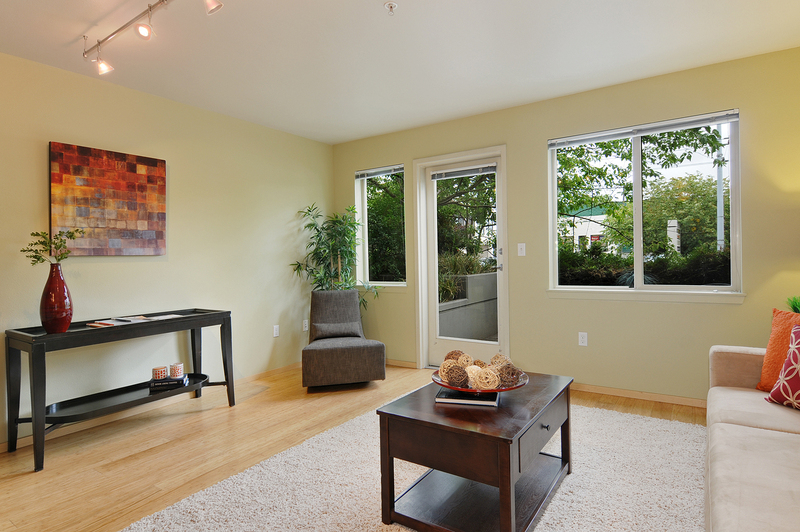 The living space is open and great for entertaining. 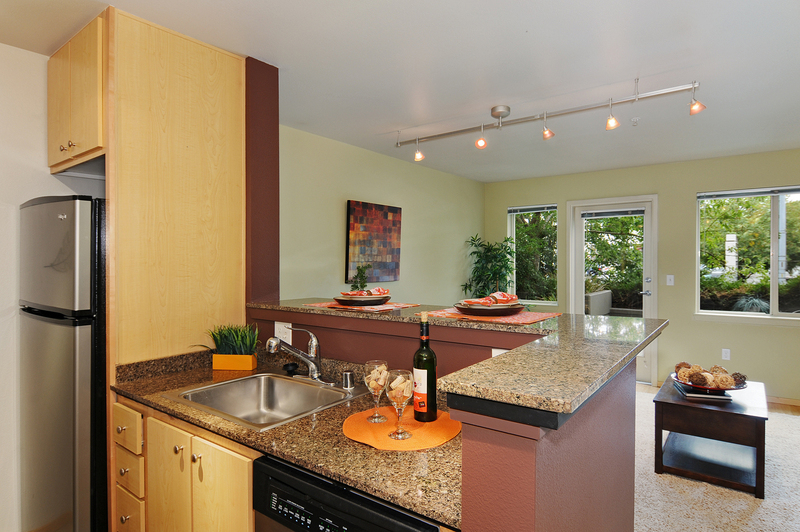 Open to the kitchen and flowing out onto your own large private patio space, the flow is just perfect. 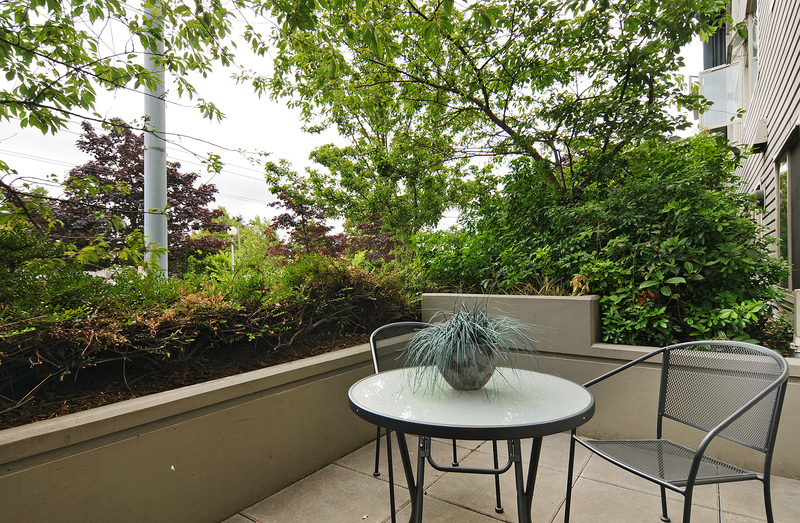 Grilling, planting or just relaxing are great uses for the patio space. 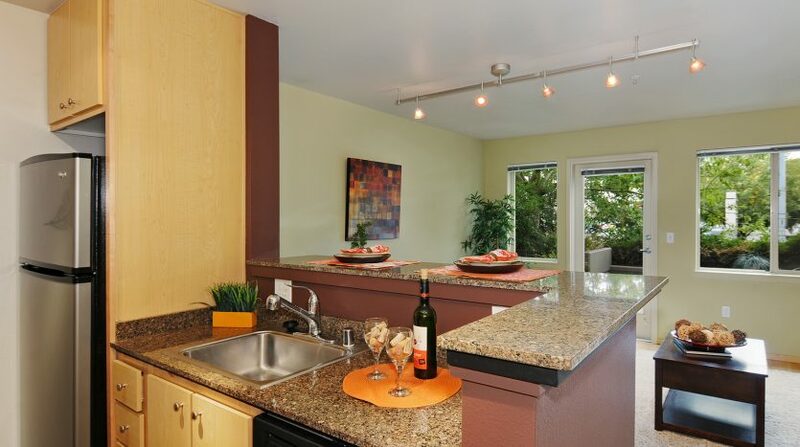 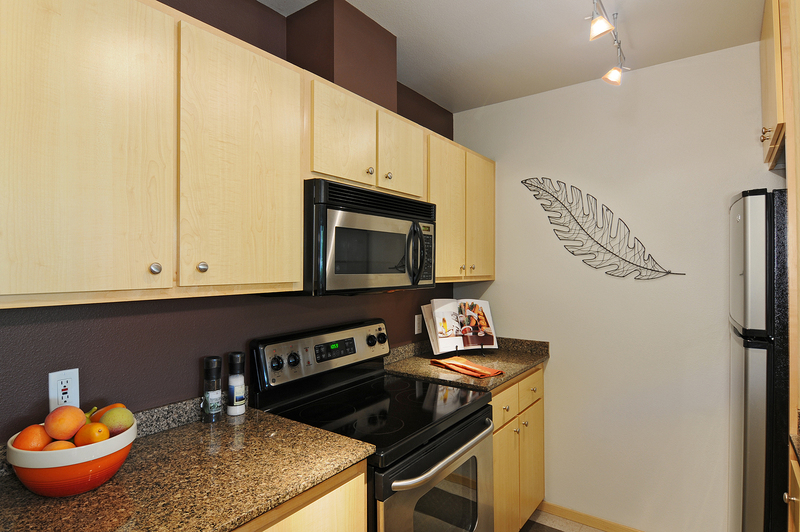 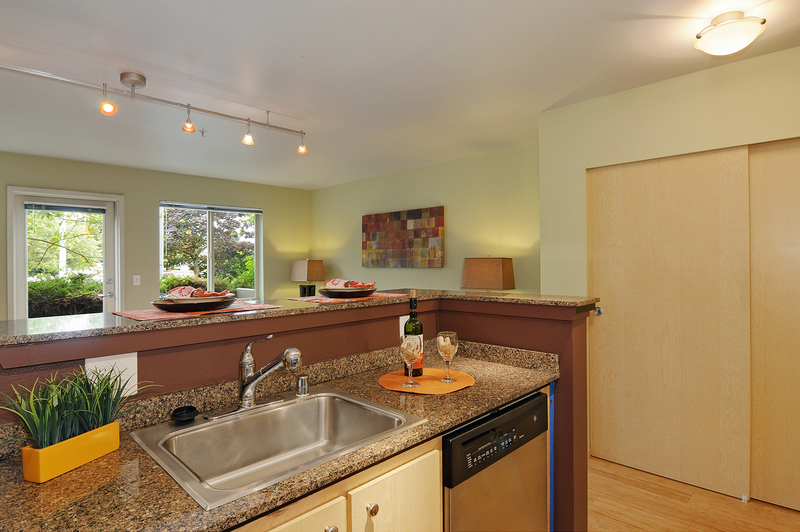 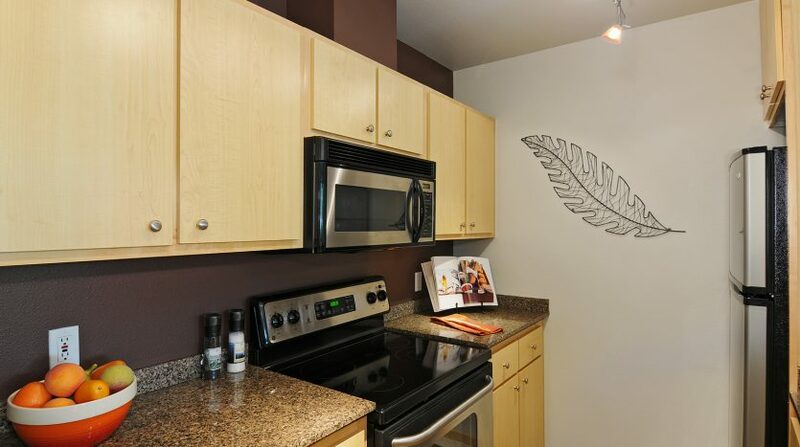 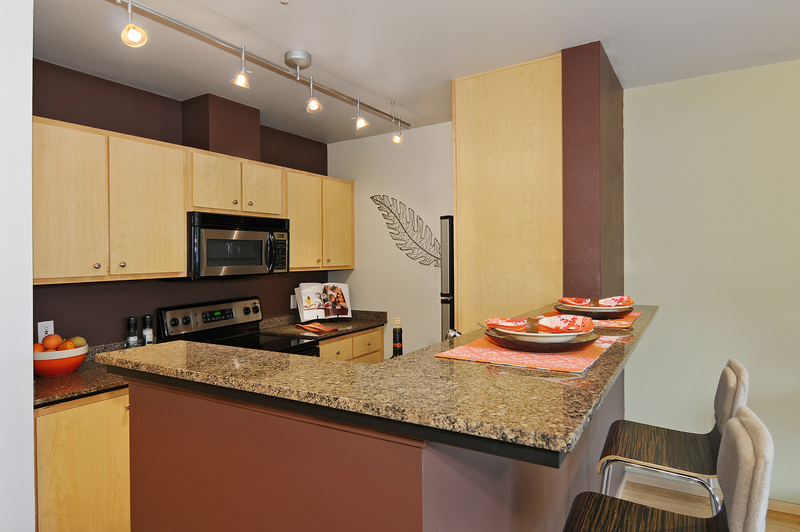 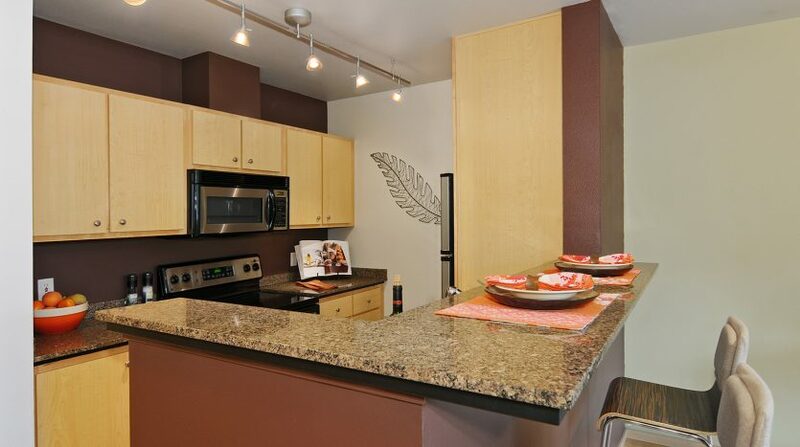 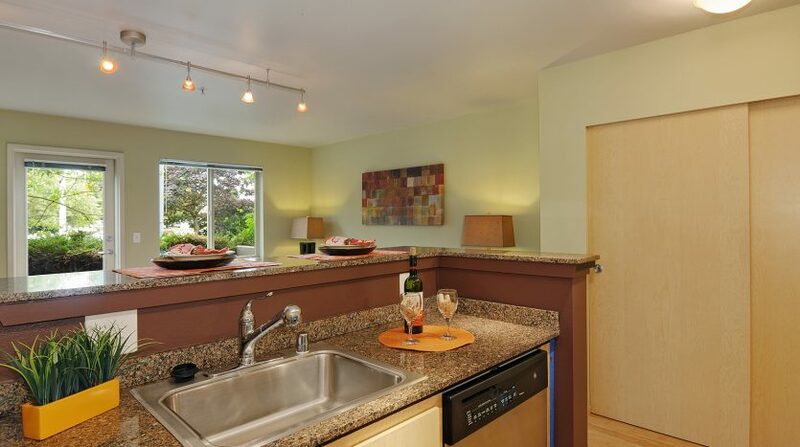 The kitchen boasts an eating bar, granite counters and stainless appliances. 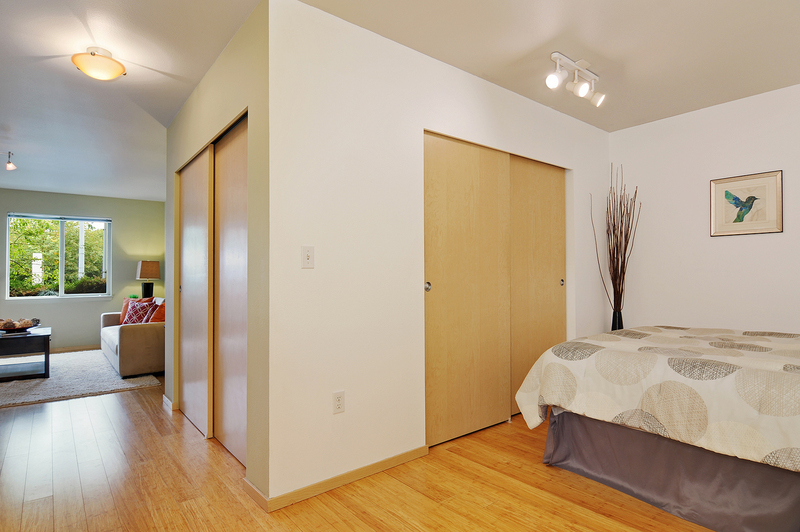 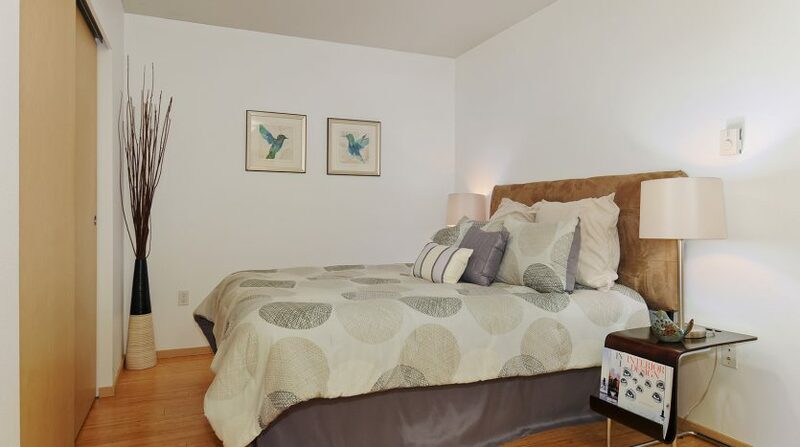 The open bedroom is plenty big enough and has a closet space for all your clothing storage needs. 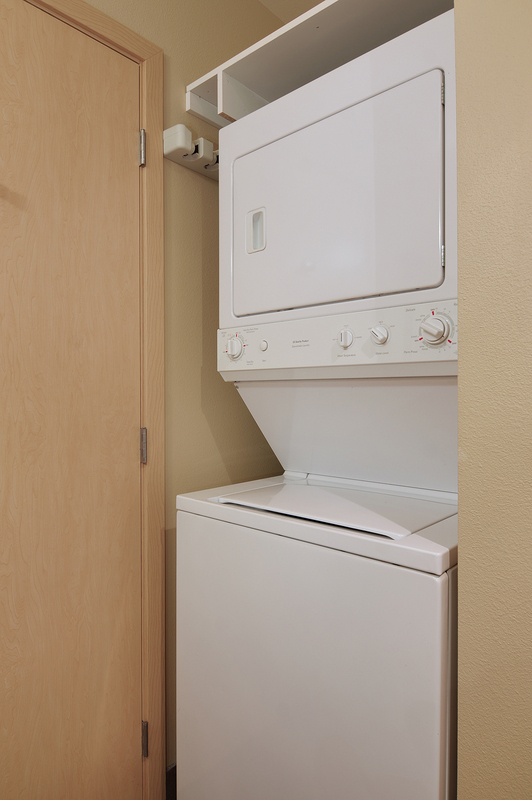 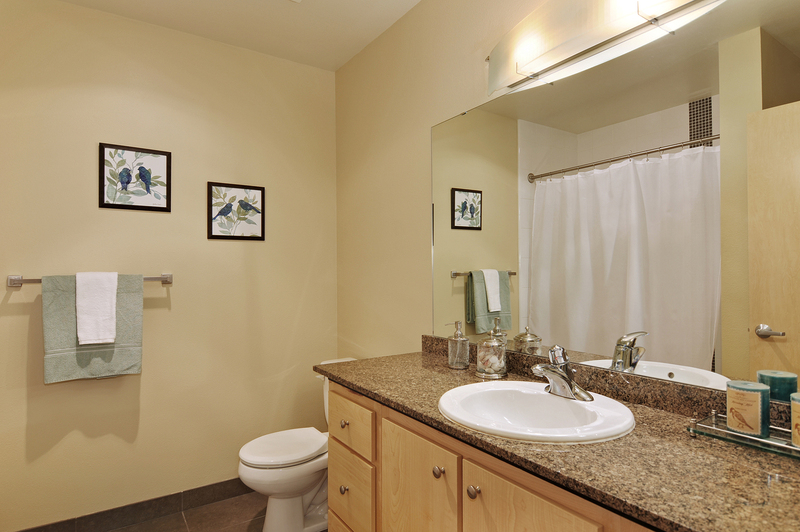 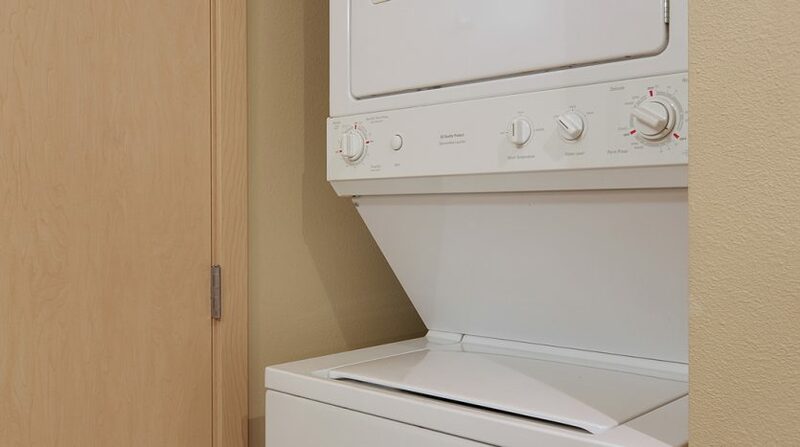 An up-to-date bath features granite counters, a tile surround in your shower, modern light fixtures and your in-unit washer and dryer. 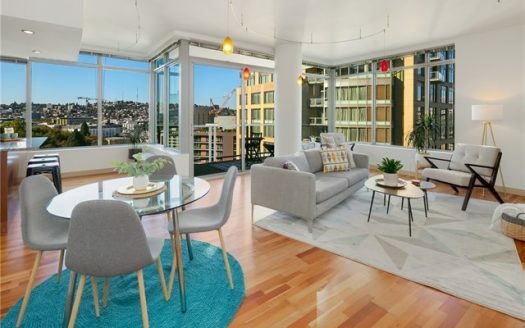 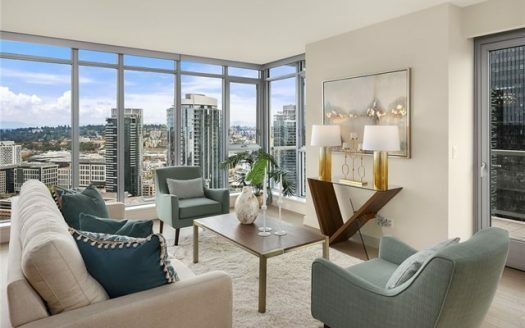 With a secure parking space to round out this in-city retreat, you will be all set to enjoy Seattle urban living at its finest!